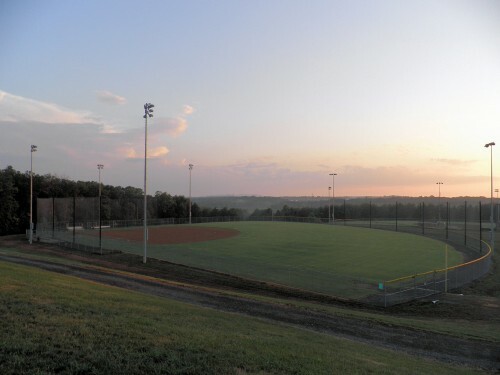 SWSG provided electrical engineering services to develop a generic performance specification for athletic field lighting at Loudoun County’s Tillet Park. 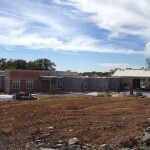 Architecture and engineering services were also provided for construction administration to build a prototype amenities building. Value engineering services were performed to review drawings, specifications and schedule of values. 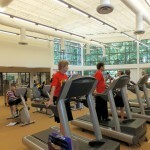 Cost-saving measures were developed with the design team and owner. 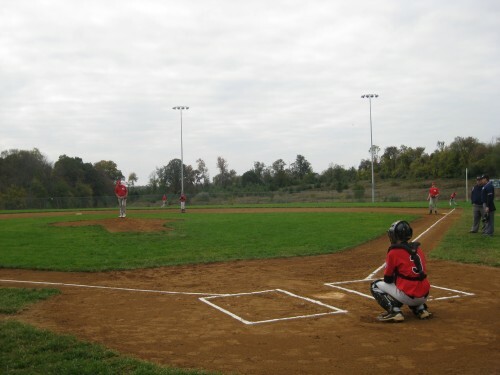 SWSG provided electrical engineering services to develop drawings and specifications for the installation of a new electric service for five ball field lighting systems at Franklin Park in Purcellville, Virginia. The design included a new 500 kVA transformer, CT cabinet, meter, 600A main disconnects and wire-way with capacity to serve five 100A disconnects, and the power and lighting system for ball field #4.